At each point in time, individuals make choices with respect to the acquisition, sale, and/or use of a variety of different goods. Such activity can be summarized by aggregate variables such as an economy's total production of various goods and services, the aggregate level of unemployment, the general level of interest rates, and the overall level of prices. 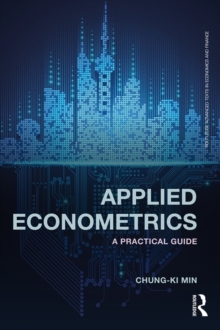 The focus of this book is on developing simple theoretical models that provide insight into the reasons for fluctuations in such aggregate variables. The models included explore how shocks or `impulses' to the economy (e.g. changes to technology, the money supply, or government policy) impact individuals' behaviour in specific markets, and the resulting implications in terms of changes in aggregate variables. 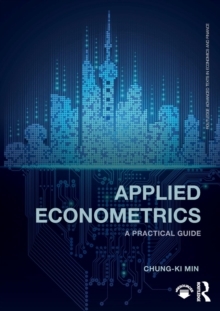 This book provides the reader with an in-depth understanding of standard theoretical models: Walrasian, Keynesian and Neoclassical. Pedagogically sophisticated, it is theoretically based, rigorous and includes a host of real world case studies and exercises. 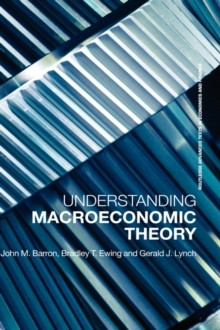 Underpinned by solid microfoundations, it is written in a concise, accessible style and is an indispensable tool for all students who wish to a gain a firm grounding in the complexities of macroeconomic theories as well as government and private sector researchers of macroeconomics.